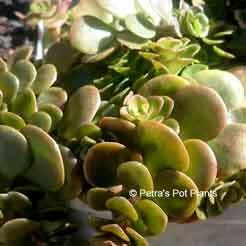 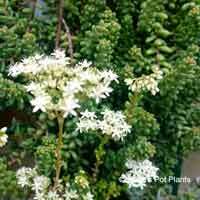 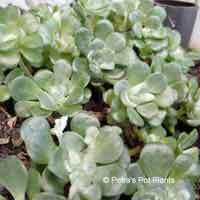 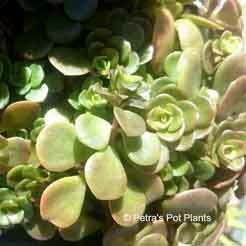 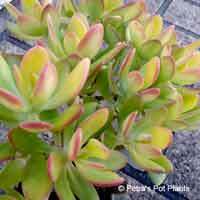 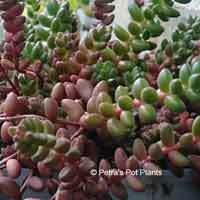 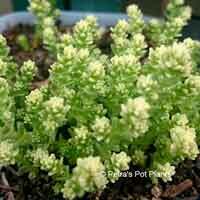 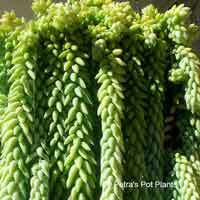 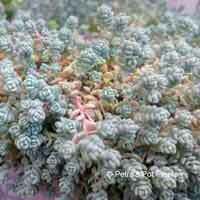 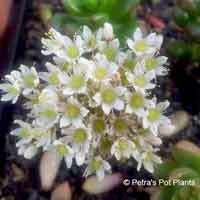 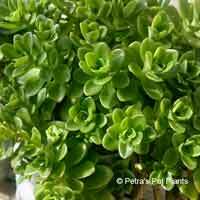 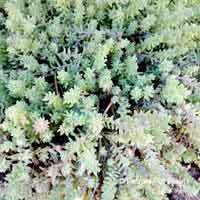 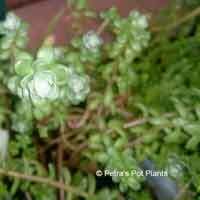 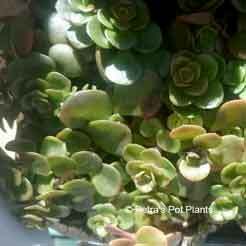 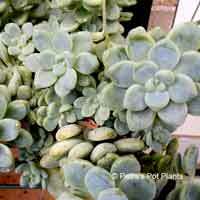 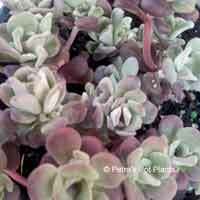 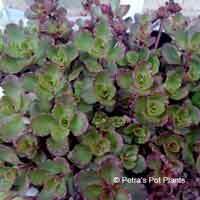 This is a hardy, drought-tolerant creeping sedum with fleshy, disc-shaped leaves on a trailing stem. 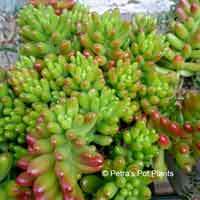 They grow to approximately 2cm tall, eventually lean back to the ground and trail producing new roots where it touches soil. 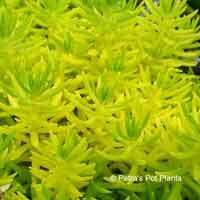 They produce a cluster of yellow flowers on tall stems. 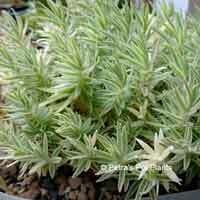 They are hardy and look stunning in rockeries, hanging baskets and water-wise gardens. 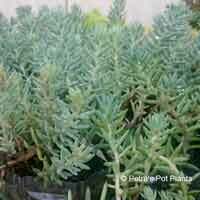 Height: Grows to about 2cm tall. 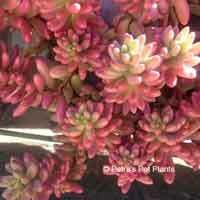 Flowers: Produces orange flowers in the spring-autumn months.